For eight decades the Public Relations Institute of Australia (PRIA) has been the peak professional body representing the interests of Australian public relations practitioners and other communication professionals. I am proud to have been a State President and a founder member of the Registered Consultancies Group in SA. 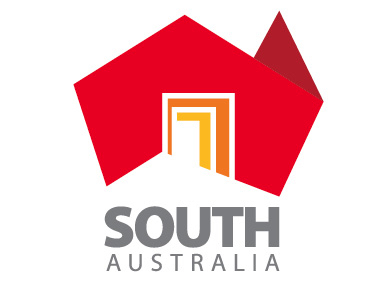 As a Fellow Member of the PRIA I am SA Chair of the ethics body that ensures our member communications work is delivered at the highest PRIA national standards.